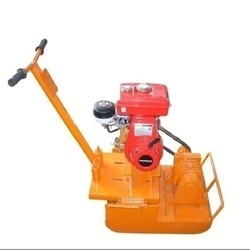 We specialized in manufacturing and supplying superior quality Soil Compactor to our clients that is made using standard quality materials that are sourced from the reliable dealers in the industry. These are demanded in the domestic and international markets for their features that provide them high tensile strength and durability. Clients can avail these at nominal prices and these are easy to use and maintain.